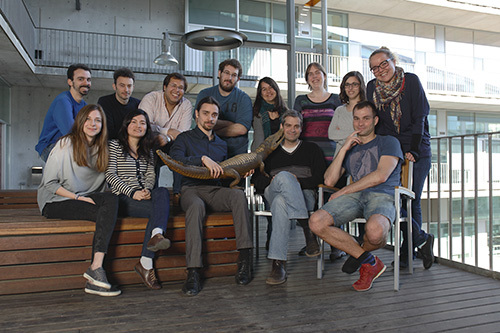 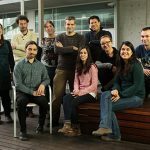 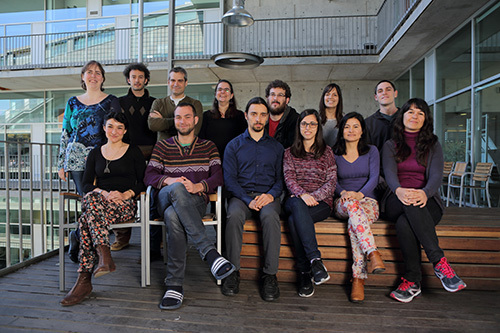 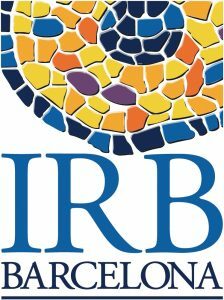 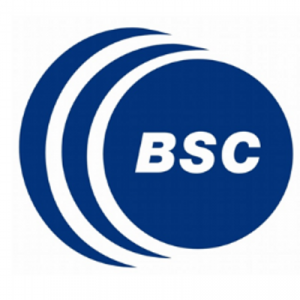 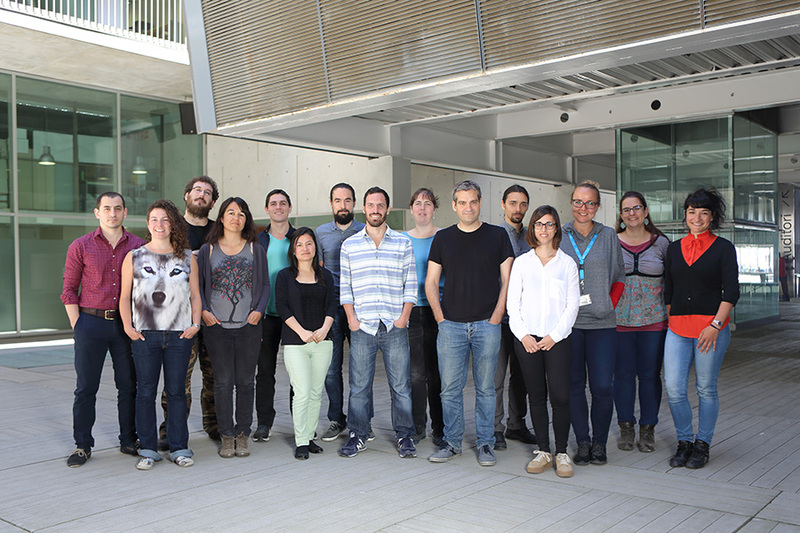 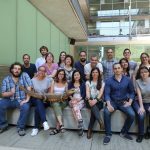 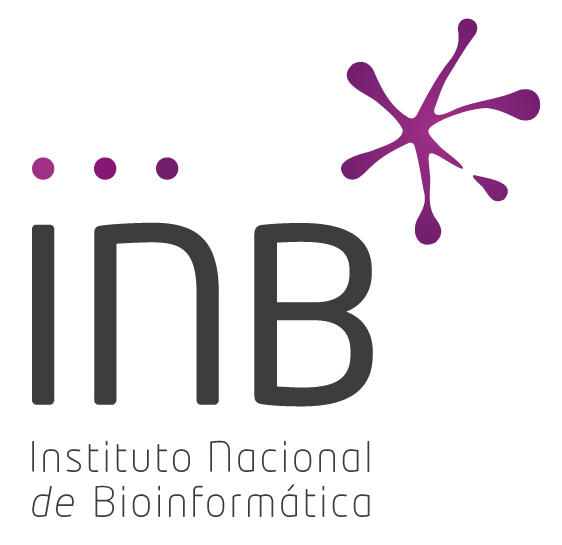 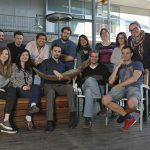 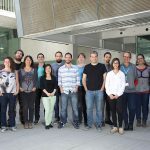 Gabaldon’s group is jointly affiliated to the Biomedical Research Institute (IRB) and the Barcelona Supercomputing Centre (BSC), at Barcelona (Spain) . 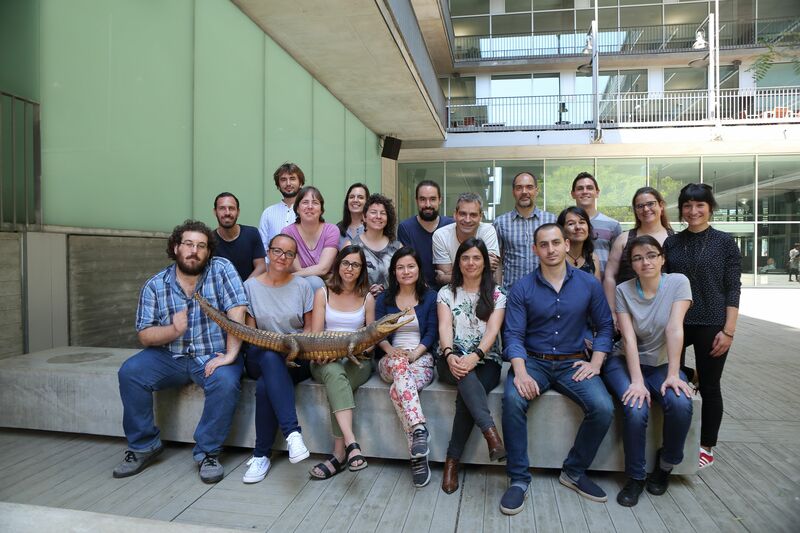 The main research interest of our group is to understand the complex relationships between genome sequences and phenotypes and how these two features evolve within and across species. 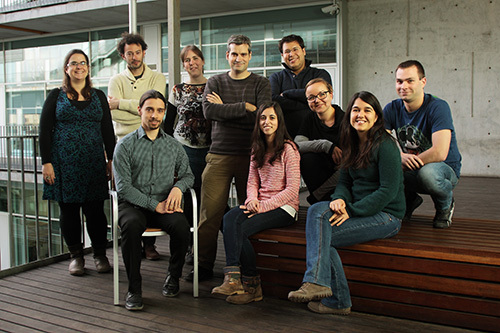 We generally use large-scale phylogenetics and molecular evolution approaches that allow looking at the evolution of genomes from the perspective of all of their genes, and we apply these analyses to a variety of biological questions related the evolution and function of biological systems, ranging from individual molecules to entire biological communities. 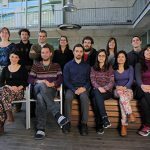 We are happy to present a short animation video produced from ideas by Early Stage Researchers in OPATHY International Training Network.